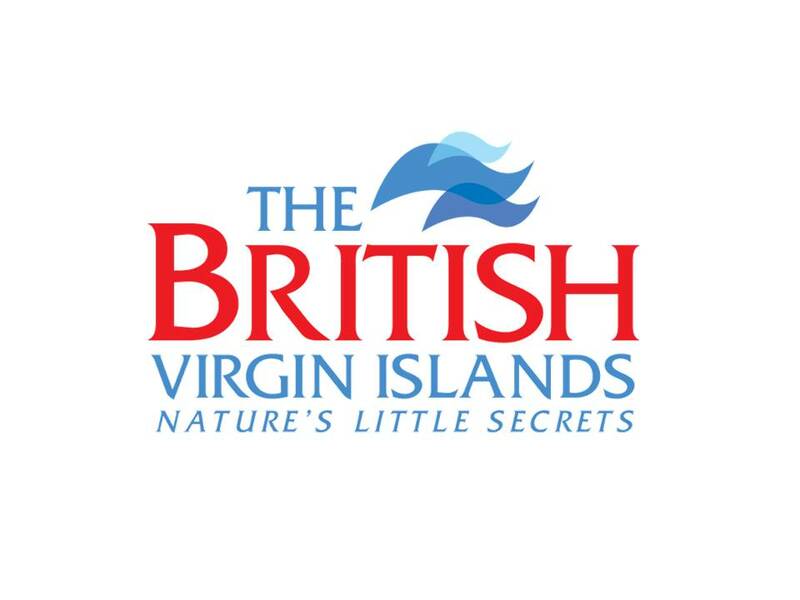 The “British Virgin Island Tourist Board and Film Commission” announced mid-May 2015 the appointment of Attract as its official marketing & PR representative in Paris to promote the archipelago in France and Monaco as a world class holiday destination. 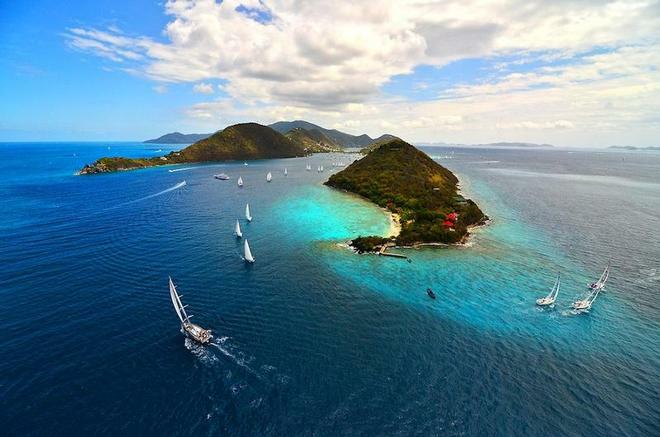 The BVI is an understated destination that offers independent-minded travelers natural beauty, unpretentious attitudes and relaxing activities, while preserving “Nature’s Little Secrets”. The destination attracts families, romantics, escapists, adventure seekers, music fans, foodies, divers, single travelers, sailors, birders and nature lovers. An ambitious, creative and proactive marketing & PR plan will be developed under Philippe Mugnier leadership. Philippe is the founder and CEO of ATTRACT and gained these 2 past decades an unequaled experience in launching new iconic & luxury destinations in French speaking Europe.